We just completed another Try Me; Review Me event and we fell in love with this particular review on D'Alba by @YOURPOREGUY. 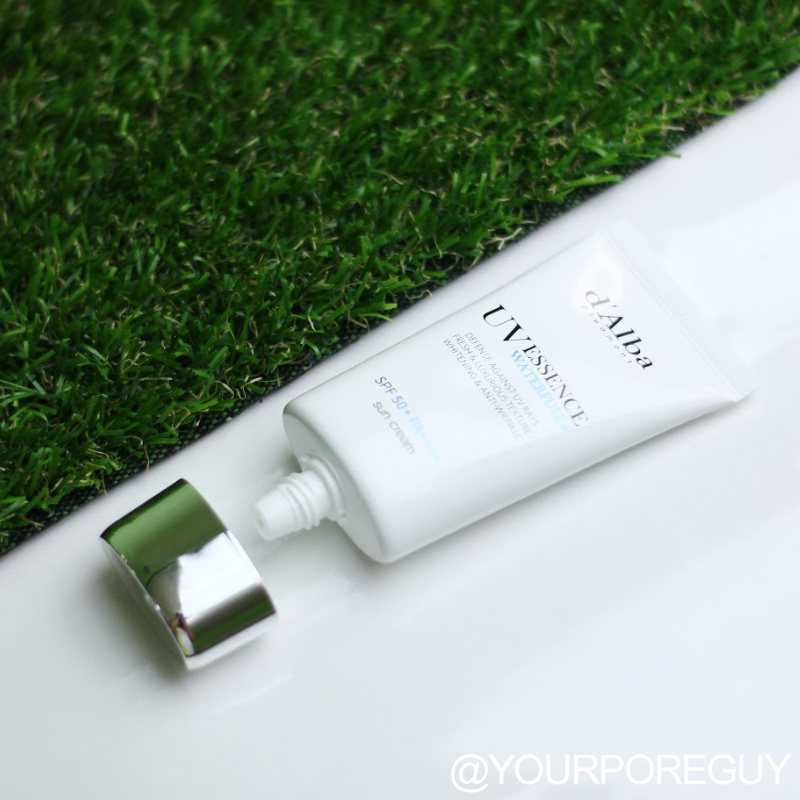 Read on to find out more about this brand and it's amazing reviewer! 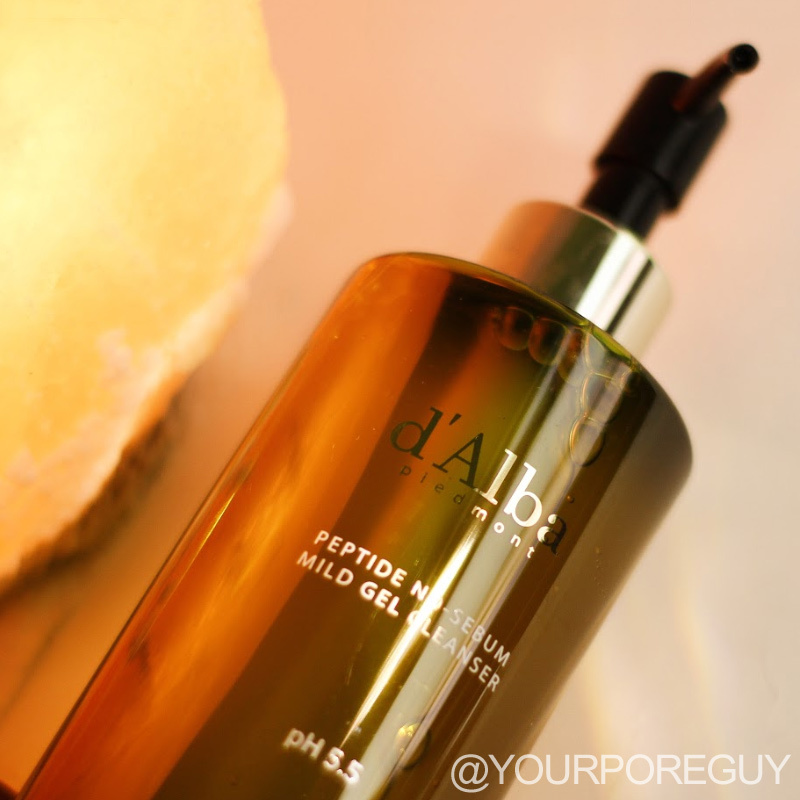 Claim to Fame: d'Alba Peptide No Sebum Mild Gel Cleanser is a hypoallegenic cleanser containing BHA and peptide complex to tidy up dead skin cells, while highly nutritious white truffle improves for a trouble-free skin. Notable Ingredients: Packed with AHAs and BHAs which really help to clear out your pores. Calamine together with 20 amino acids which really help to lessen the hyperpigmentation in your skin. Packaging Design: For this cleanser itself The packaging look so luxurious. I like the fact this is comes with pump and even if this is big compared to other which I like, no hassle to use since you need only to pump. My Experienced: I used this as my morning skincare routine. As a cleanser with AHAs and BHAs this cleanser is way too mild than to others which I really love! I like the fact even if this cleanser has AHAs and BHAs my skin feel soft and no trace of dryness. since I am oily outside and at the sametime dry inside and acne prone I would say this cleanser helps my skin to be more balance when it comes to water/oil. Every morning when I used this as my cleanser I love the feeling that this cleanser rinse my oilyness and not the nutrients on my skin. I like the fact too even if this product has AHAs and BHAs it doesnt make my skin breakout which is perfect for sensitive skin because it means the level of acids here is not too high just a perfect blend. Maybe my only concern here is the price I think, The price is kinda pricey atleast for me. 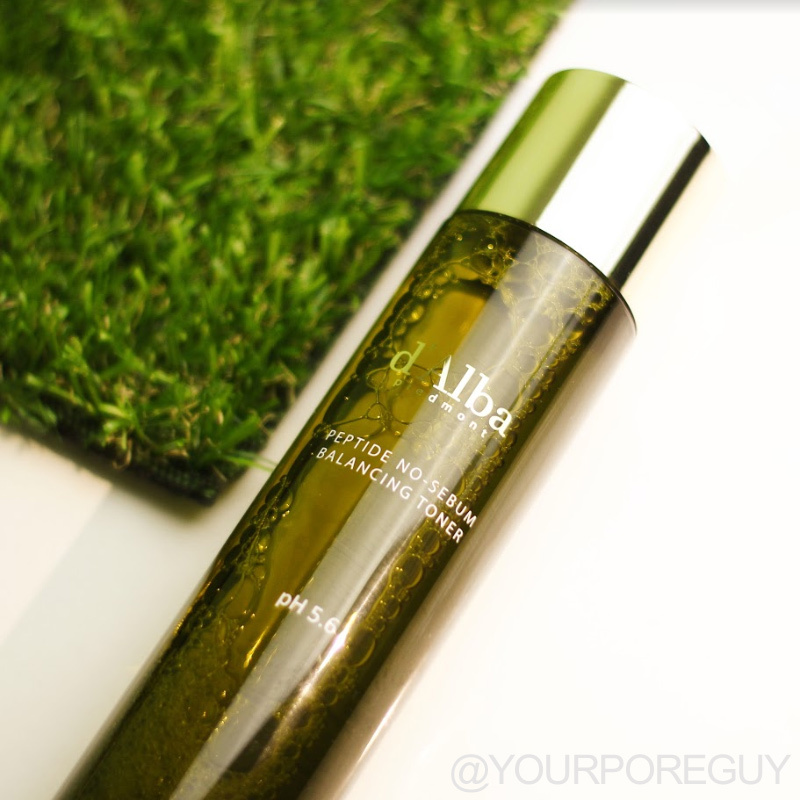 Claim to Fame: Moisturizing and soothing serum for immediate use after facial cleansing in the bathroom. White Truffle Ingredients: Enriched to recover skin loss of vitality and collagen. 30% increase of skin turnover cycle to aid in wrinkles and recovers fatigued skin.-Enriched to recover skin loss of vitality and collagen. 30% increase of skin turnover cycle to aid in wrinkles and recovers fatigued skin. Avocado Oil: Provide deep nourishment for hours. Packaging Design: It comes with plastic botlle with goldish hint in the packaging which I don't prefer but I love the spray it's almost a mist of water and I amazed and I love it! I used this as my night routine right away after I take a bath and definitely this mist/serum give me more smooth and soothing skin everythime when I used and give me like glass skin. Lightweight as well perfect for layering my skincare routine. Repurchase? Maybe Not, Don't get me wrong but It just really feel this is not necessarily to put this product, maybe if my face really needs extra moisture I will use this. Claim to Fame: Hydrate and nourish the skin, while protecting and soothing the skin from the damage of UV rays. 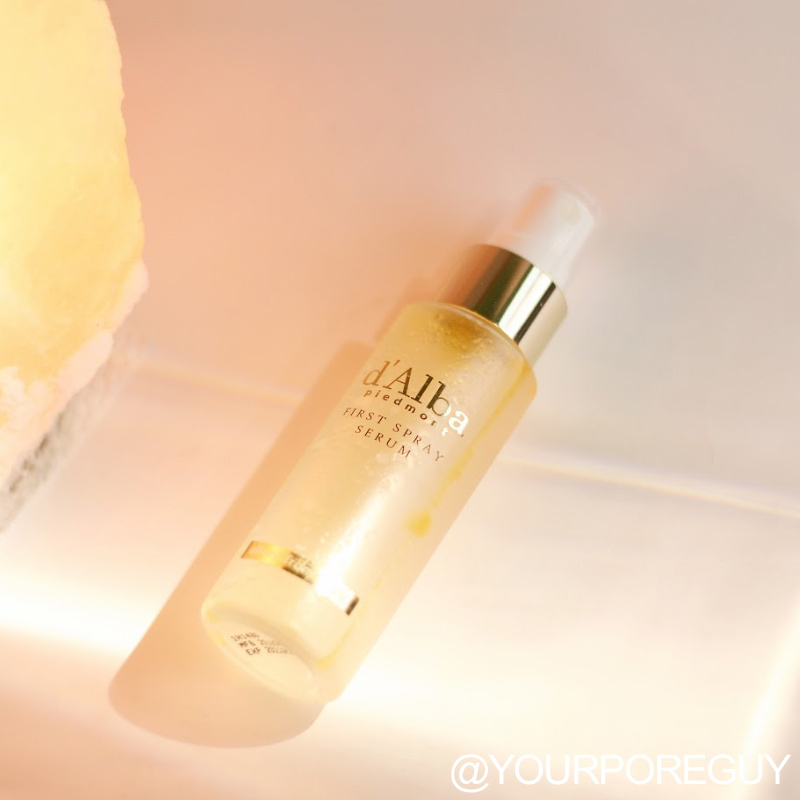 White truffle extract: Really help our skin hydrate and nourish fatigued skin due to sunrays. Wine Extract: Accelerates skin cell, soothes and makes skin smooth. Aquaxyl: promotes excellent moisturization in your skin. Packaging Design: The packaging itself reminds me of Klairs klairs airy uv essence but in the smaller size. White packaging with the hint of silver design. Simple yet look so clean and sleek. 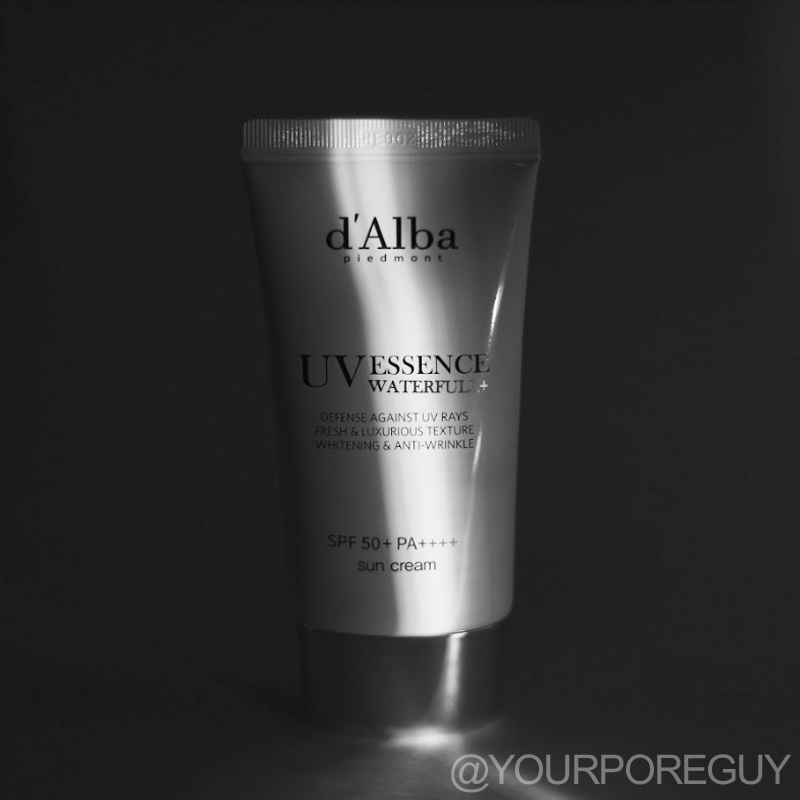 My Experienced: Are you looking for a great sunscreen? Maybe this product will be your HG sunscreen, Hydrating? Check! Non-sticky? Check! Rapidly absorbing? Check! No annoying white cast? Check! All of that skincare characteristic is here in this suncreens. My gosh this sunscreen is my favorite suncreen I ever tried! Smells citrusy which is nice. Super Lightweight No sticky feeling even if I am oily skin this sunscreen gave me a lightweight feeling which I really LOVE!! and one of my struggle in other sunscreen is the whitecast and that's a big no no for me but this sunscreen amazing doesn't give me that kind of problem and one more thing this sunscreen is rapidly absorbing in my skin and give me a hydrate skin. Repurchase? OMG YES!! This toner is my favorite right now!! As a oily skin lightweight sunscreen is a must for me and this product is giving me exactly what I my skin needed. Claim to Fame: a luxurious balancing and cleansing toner that's perfect for oily and combination skin. Pearl Extract: Whopping 44% of which is highly recommended ingredients if you are lookin for brightening effect in your skin and also pear extract is naturally which is rich in antioxidants. Hyaluronic acid: we all know that this acids helps our skin to become more hydrated. Italian White Truffle Extract: White truffles are considered a 'super food' and Luxury Skin Care for the skin due to its special enzyme called 'Superoxide Dismutase', which fights against free radicals, prevents fine lines and wrinkles as well as repairing damaged skin. 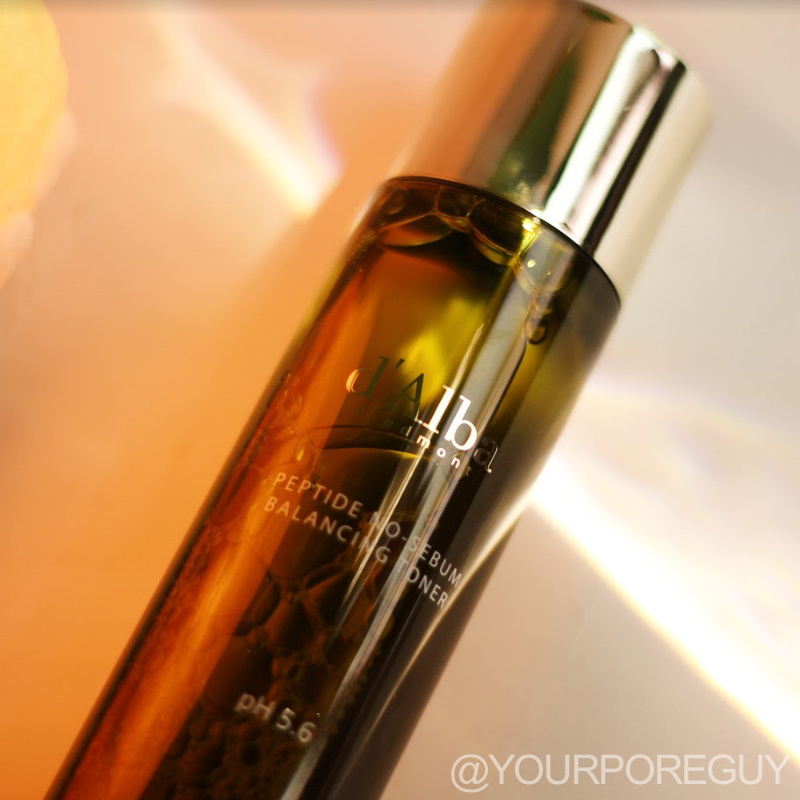 BHA: effectively exfoliate and clean your pores. Packaging Design: Among the line of this brand, My favorite design is this, Yes! It look so sleek, elegant and ofcourse looks luxurious and I love it!. My Experienced: The toner smells likely tea fragrance and the texture is more likely like a water which I like. Like the cleanser I used this as my AM skincare routine. Like the cleanser this toner is mild too. It doesn't sting my skin. I'm glad that this toner doesn't give me pimples. After a week using this my skin looks little brighter and my wrinkles in my forhead and in smile line are lessen which is I think is a good sign for allowing your skin to be always hydrated and plump. Does it help my skin? 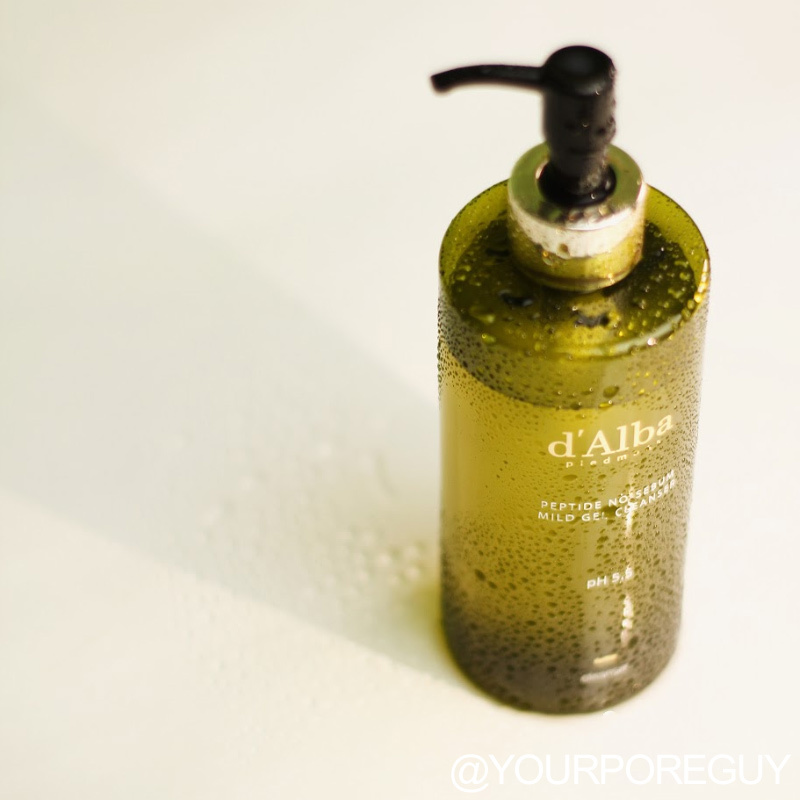 I would say YES this toner really help my skin to be more hydrateD and fight pimples without any irritation. Repurchase? Yes. and I will give it to my mother. Like my mother she is oily skin and she's 55 yrold and I think after of using this line I would say it can really help her matured skin to be more plump and less wrinkles. Enjoy this review? Then make sure to check our @YOURPOREGUY on IG! great review by none other than the best photographer @yourporeguy !!! !